I am a qualified, freelance proofreader based in Wiltshire, UK. I trained with the Publishing Training Centre, London, and I am a member of the Society for Editors and Proofreaders. I am trained to work on a variety of texts and can therefore proofread for publishers, authors and businesses. I specialise in proofreading for the board game industry, helping designers and publishers produce written text that is accurate, consistent and free from errors. I have clients based in the UK, Europe and the USA. As a qualified proofreader and a language graduate, I have an eye for detail and an understanding of what is required for clarity and accuracy. I offer a personal, flexible, professional proofreading service with a commitment to meeting deadlines. I grew up playing board games such as Monopoly, Cluedo, Scrabble, Sorry! and chess with friends and family. As an adult I was introduced by my husband, David J. Mortimer, to different genres and began playing games such as Settlers of Catan and RoboRally. I started proofreading rules when Dave began to design games. I really enjoyed this and decided to gain a formal qualification to develop my talent and passion for accuracy of language use into a career. My favourite games are Agricola, The Castles of Burgundy, Carcassonne, Barking Up The Wrong Tree and Jane Austen’s Matchmaker Chapter Two. I am proud to sponsor Playtest UK, a friendly group of board/card game designers and playtesters who have regular meetups across the country to play games and each other's design prototypes. They also host public playtesting at UK Games Expo, Dragonmeet, Essen, Airecon and a few other events during the year. "Thanks again for your service. I really appreciated your level of quality and your flexibility in terms of timing/availability." 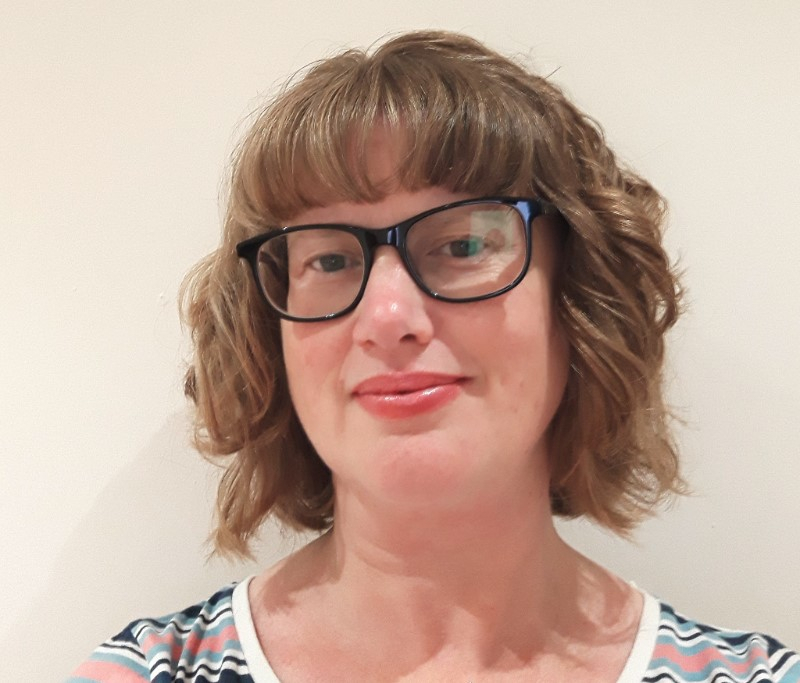 "Rachael Mortimer's work was instrumental in getting a good rulebook published, especially when considering her thorough approach and timely delivery of the edits." "Rachael ensured consistency and clarity across both the components and rules of a new game I was hoping to pitch to publishers. Her thoroughness and attention to detail ensured that I could present the best version of my game and maximise its chances of success." 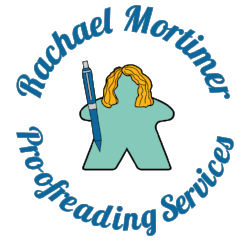 "My sincere thanks to Rachael Mortimer at rachaelmortimerproofreading.co.uk. Her thorough and professional proofreading of my chapter book for children has given me confidence that it is ready (as it ever will be) for submission. I was working to a deadline and Rachael provided a response in plenty of time for me to make the changes I needed. Her suggested amendments were easy to follow and extremely helpful." "For my next thing (Wibbell++) I had tens of blind testers, several volunteer editors, another professional editor, and Rachael was still able to suggest improvements when I was sure there would be none possible. I feel her skill is impeccable."